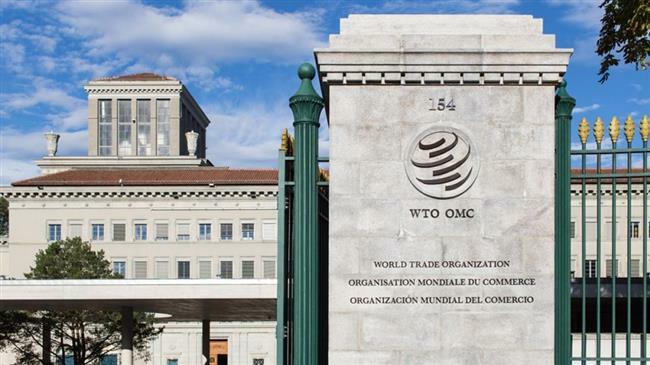 On 18 June 2018, Freshfel took part in CELCAA´s delegation to the World Trade Organisation Secretariat and held meetings with several Missions to the WTO, including that of the EU, the UK and the USA. The main goal of the visit was to understand the process for the UK to determine its own WTO Schedule of Commitments, and for the EU27 and the UK to allocate current WTO Tariff Rate Quotas (TRQS). The overall challenges faced by the WTO following the Ministerial Conference in Buenos Aires last year were also discussed. Following the meetings, Freshfel Europe under CELCAA published a position paper urging the EU and the UK to adopt a series of measures as a matter of urgency before the official withdrawal of the UK from the EU to ensure the maintenance of trade flows. Moreover, Freshfel Europe closely reviewed with its Members the UK White Paper including proposals for the future EU-UK partnership. We identified a number of concerns for the sector, such as a significant administrative complexity and lack of clarity over the future of regulatory convergence. Freshfel Europe continues to keep in close contact with the European Commission services involved in Brexit negotiations. Further coordination meetings may be planned in the second semester. Unfair Trading Practices (UTPs) have been gaining increased political attention over the last decade. In November 2017, the Agricultural Markets Task Force, an independent high-level group of experts created by the European Commission, presented its findings in a report entitled ‘Improving Market Outcomes – Enhancing the Position of Farmers in the Supply Chain’. Amongst other recommendations, the experts advised the European Commission to legislate in the area of UTPs. In April 2018, the European Commission published a proposal for a Directive on Unfair Trading Practices in business-to-business relationships in the food supply chain. Freshfel Europe has continually been active in the discussions due to this focus on the food supply chain. In the discussions there has been a general trend to simplify the supply chain to a producer-retailer perspective. In autumn 2017, we therefore published a position paper highlighting the functioning of the fresh fruit and vegetable supply chain and its specificities, and in June 2018 we answered to the proposal with the sector’s concerns and questions arising from the proposal. Freshfel Europe will continue to clarify its position and the particularities of the fresh fruit and vegetable supply chain with policy makers in the European Parliament as the proposal will now be assessed and voted on in early autumn by MEPs. On the 4 July 2018, Freshfel Europe conducted its first webinar as part of its 2018 Thematic Network on ‘Stimulating fresh fruit and vegetable consumption for healthier European consumers’. The webinar was entitled “Reviewing Consumption Trends & a Toolbox for the Way Forward”. If you were unable to join the 1-hour webinar, you can re-watch the webinar here. We are currently in the drafting stage of Part 1 and Part 2 the Thematic Network’s Joint Statement and will present the final Joint Statement at the annual EU Health Policy Platform meeting at the end of the year. On 12 July, a delegation comprising Freshfel Europe’s Secretariat and Members from the main EU importing and producing countries attended an ad-hoc meeting of the Advisory Group on the Food Chain and Animal and Plant Health. The meeting was called by the European Commission DG SANTE to present the content of the draft Commission Implementing Regulation on high risk plants and plants to be exempted from phytosanitary certificate, under Regulation (EU) 2016/2031 on protective measures against pests of plants. This Implementing Regulation needs to be adopted before the coming into force of the new plant health regime on 14 December 2019. The European Commission has now launched an official public consultation on the proposal, which is open until the 15 August. Freshfel Europe will respond to the consultation asking for clarifications to be made on certain elements of the proposal before it is endorsed in September 2018. The 2018 European apple crop is expected to be a bumper crop. Consequently, Freshfel Europe has cautioned the European Commission about the critical market conditions the European apple sector could be confronted with during this upcoming season. The Russian embargo still remains in place and the European Commission is planning to phase out its exceptional scheme for assistance. In addition to these challenges, instability in the southern rim of the Mediterranean region is growing and increasingly limiting market diversification in this neighbourhood. 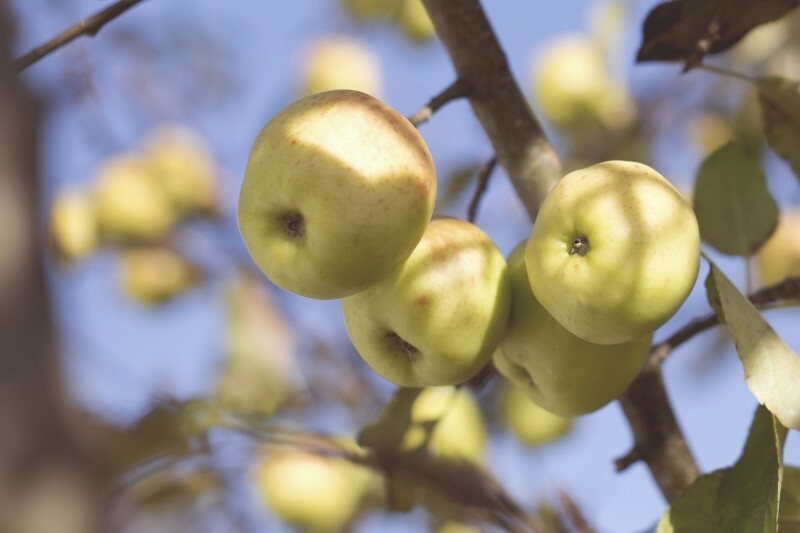 Freshfel Europe will continue to closely monitor the apple crop and market conditions and calls for necessary measures to be considered under these forthcoming exceptional circumstances. 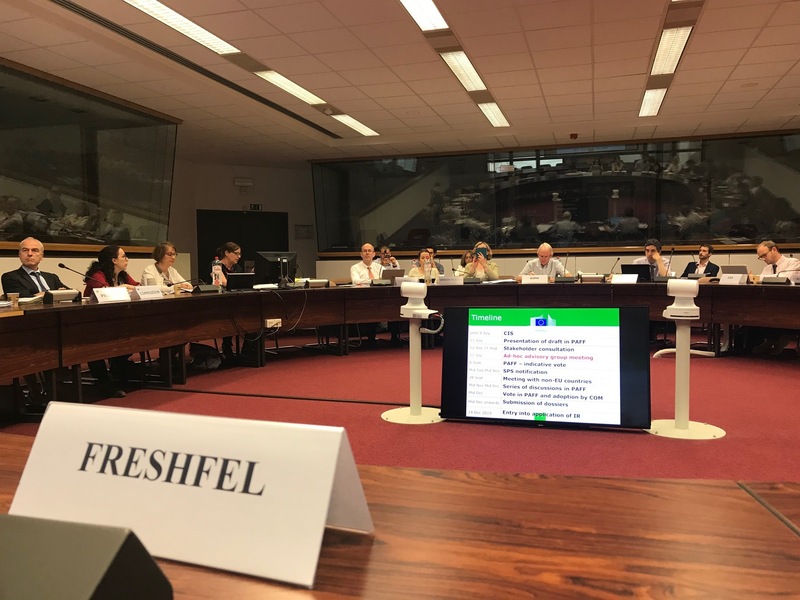 At the latest European Commission DG TRADE SPS Market Access Committee, Freshfel Europe General Delegate Philippe Binard presented a review of EU apple exports. Significantly, for the 2018/2019 apple season a large crop is expected in the European Union. However, Europe’s main export destinations (Russia, Algeria, and Libya) are still subject to significant import restrictions and embargoes, which began in 2014 and lead to a loss of close to 800.000 T of export opportunities on these markets. The SPS Committee was a timely opportunity to review current market access barriers. The presentation reviewed pending applications by Member States for new protocols, as well as other hurdles and barriers which prevent the development of EU exports. There are clear opportunities on longer distance markets in Asia, South East Asia and Latin America. Nevertheless, there is still a pending EU dossier for a systems approach for exports of apples, which began in 2009, and exports are currently still blocked by the US government despite being finalized. During the meeting collective approaches to open new markets were recommended to the European Commission and Member States to secure similar conditions for Member States when multiple protocols are in progress with EU trading partners. Opportunities should also be explored within the FTAs recently signed by the EU, while on-going efforts should be made to restore market access on those markets which set embargoes on imports. The EuroMix Consortium met in Athens, Greece, on 23-25 April 2018, to evaluate the developments in the different work packages from the last 6 months. The different representatives from the 22 partners also discussed the way forward for the last year of the project. Specifically, in Work Package 10 the final conference was discussed, which will be held in Brussels on 26-27 March 2019. This conference will be organised together with EDC-MixRisk, another Horizon 2020 project with close links to EuroMix. EDC-MixRisk focuses on the effects of mixtures of endocrine disruptive chemicals on children by developing methods for risk assessment. The aim is to promote use of safer chemicals for the next generations. Freshfel Europe disseminates the knowledge generated by the consortium via its many meetings and takes part in the organisation of stakeholder conferences. More information regarding EuroMix and its partners can be found on the website. 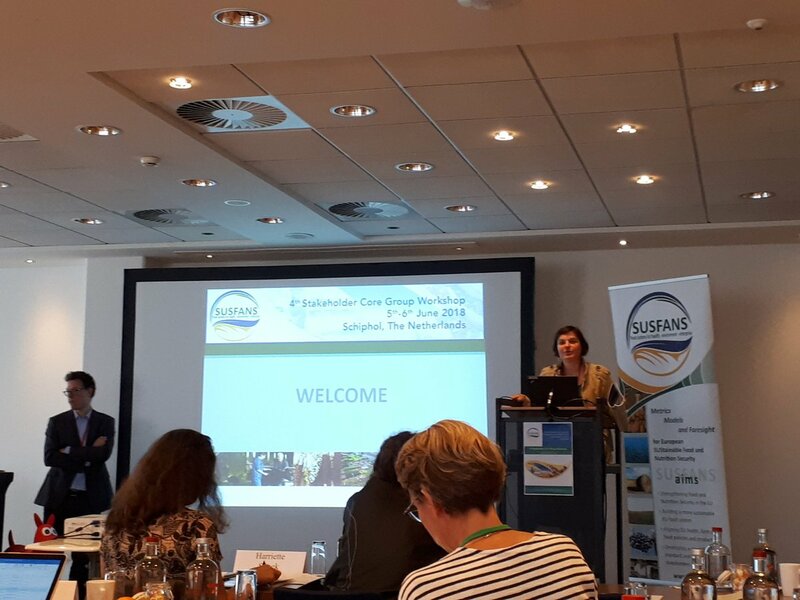 Fruit and vegetable innovation pathways were the main theme at the SUSFANS fourth Stakeholder Core Group Workshop in Amsterdam, to which Freshfel Europe attended on the 5 June. 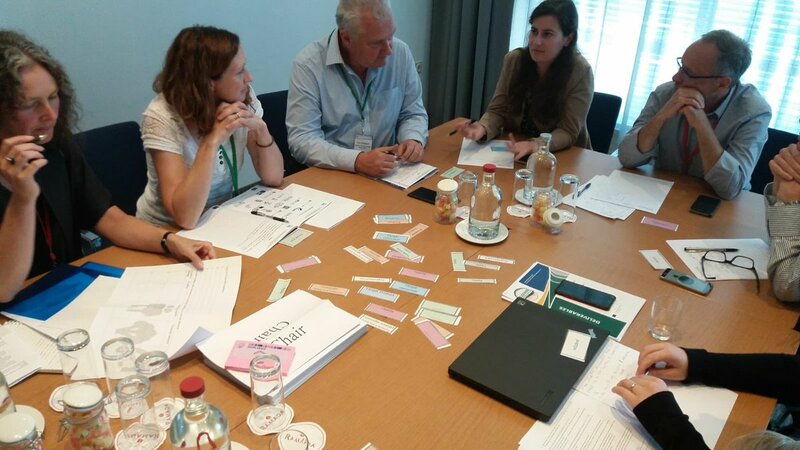 Freshfel Europe participated in a breakout session involving brainstorming on the prioritization of innovation pathways for fruit and vegetable consumption. 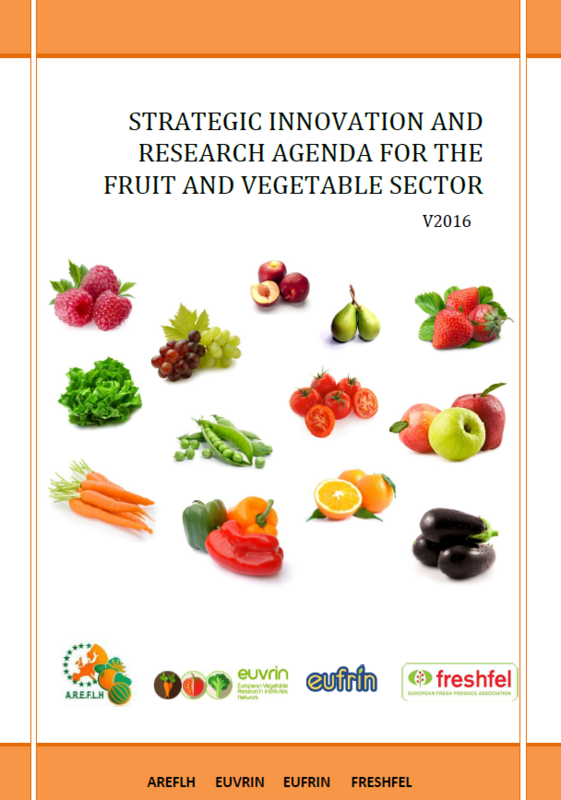 Here we elaborated on the fruit and vegetable sector’s approach to stimulating consumption and existing European initiatives. This informed discussion on Deliverable 2.3 of the project on analyzing the importance of nutritional and environmental benefits given when purchasing fruits and vegetables. Although not a partner of the SUSFANS project, Freshfel is one of many expert stakeholders who inform and guide the work of the project at stakeholder workshops. SUSFANS’ (Metrics, Models and Foresight for European SUStainable Food And Nutrition Security) overall objective is to build a conceptual framework, an evidence base and analytical tools for underpinning EU-wide food policies. These will be built with respect to their impact on consumer diet and their implications for nutrition and public health in the EU, the environment, the competitiveness of the EU agri-food sectors, and global food and nutrition security. The final SUSFANS conference will be held at the end of project’s duration in early 2019 in Brussels.